for $185,000 with 4 bedrooms and 2 full baths. This 1,829 square foot home was built in 2001 on a lot size of 0.440000 Acre(s). 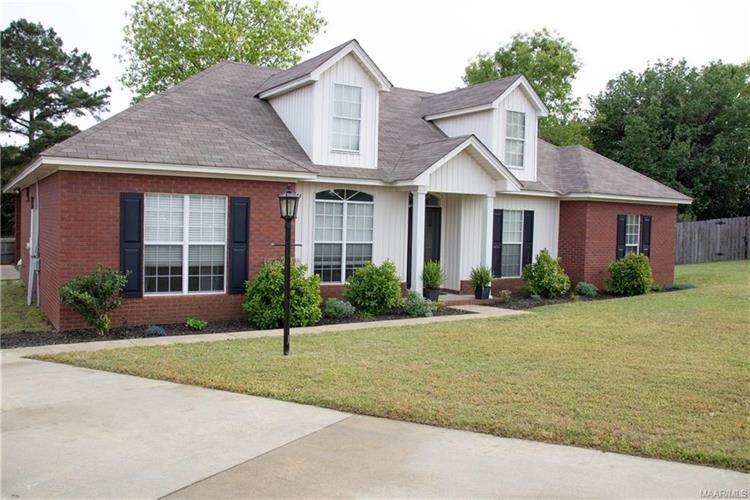 Beautiful 4 bedroom, 2 bath home in the Timberbrook neighborhood. This lovely home features a dining room with wainscoting and wood floors. The kitchen has plenty of cabinets and a large breakfast room area. Tall ceilings, wood floors, french doors with lots of natural light and gas log fireplace are featured in the family room. The master bedroom is spacious and filled with natural light. The master bath has a jetted garden tub, separate shower, double vanity, and a large walk in closet. There are 3 additional bedroomsthat are a nice size. A large laundry room with more storage leads to the double carport with access to the large backyard. There is a large storage building in the back. 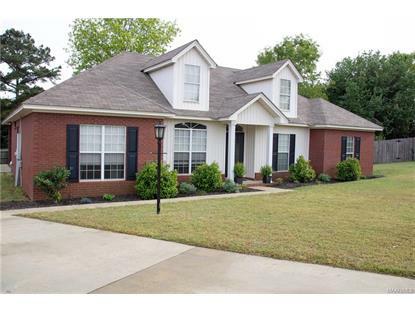 Come see this home today, it won't last long.